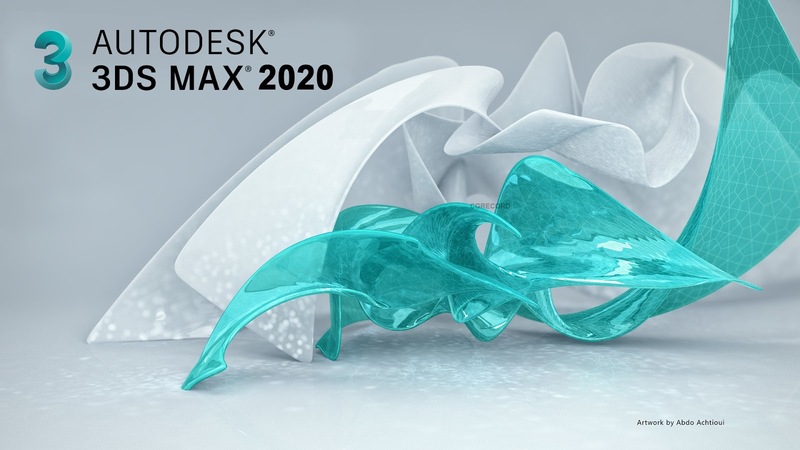 Autodesk is going to release 3ds Max 2020 which is focuses on delivering efficiency, performance, and stability that will speed up the content creation process. New updates for Revit and Chamfer Modifier provide more flexibility whether it’s dealing with importing complex BIM data or creating that next killer game asset. 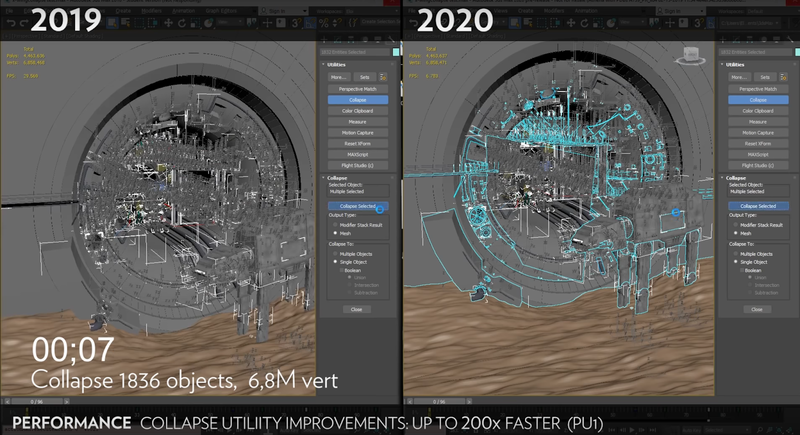 Improvements to OSL (Open Shading Language), viewport playback, and a faster animation preview allow to visualize the result of the work more accurately and minimize times between production changes. - Improvements to ActiveShade let you interact and render simultaneously in the same viewport. 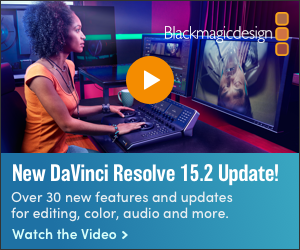 Your rendering workflow is extended so you can now see the final result of your adjustments as you make them. - You no longer need to upgrade your file when importing a Revit 2018 file, provided you have 3ds Max 2018 and Revit Interoperability for 3ds Max installed. - Custom Attributes from Maya are grouped to support attributes on transforms and shapes, and vertex color sets are compatible with Maya import and export. -Improvements include improved bracket highlighting, syntax highlighting, and better docking. Viewport support supports OSL features such as node properties and improved Bump map support. -Importing Revit is twice as fast as before (depending on the dataset), lights imported from Revit (via FBX/RVT) now work and render correctly, and the Import dialog has been improved so it is easier to understand and use. 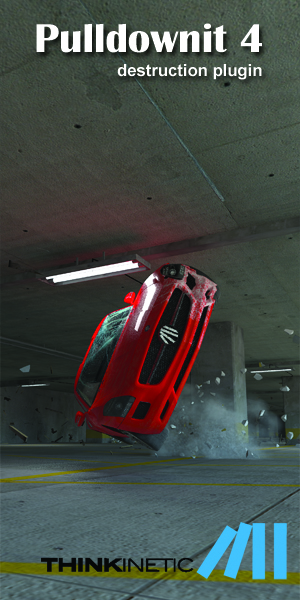 there are no much change but no worry we have something really cool coming to 3ds Max: tyFlow.